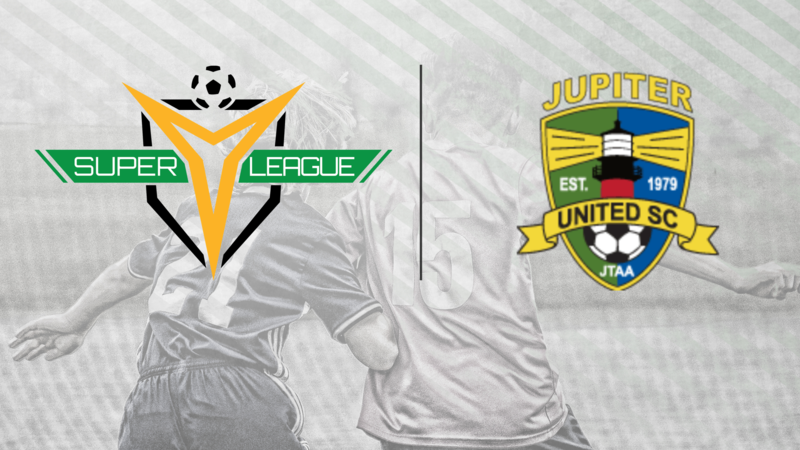 TAMPA, Fla. – Ahead of the 2019 Super Y League season, Jupiter United SC has become the latest addition to the league. The club will compete in the Southeast Division beginning this season. The club features a number of Boys and Girls teams on the competitive and recreation sides, as well as hosting Jupiter United Soccer School – which is geared towards teaching youth players the fundamentals of the game. Jupiter United Technical Director of Competitive Soccer Kevin Ireland believes it will serve the organization superbly in the development of all their competitive teams. With the club's entry, Jupiter United SC becomes the 10th organization to join Super Y League ahead of the 2019 season, with Cedar Stars Academy - Bergen County, Cedar Stars Academy- Hudson Valley, Chicago Rush, CUSA Soccer Club, CSA Impact United, Gwinnett Soccer Academy, Massapequa SC, Parsippany SC and Stony Brook SC also set to begin play next year. To stay up-to-date with Jupiter United SC, follow the club on Facebook, Instagram or visit www.jupiterunited.com.